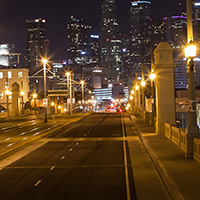 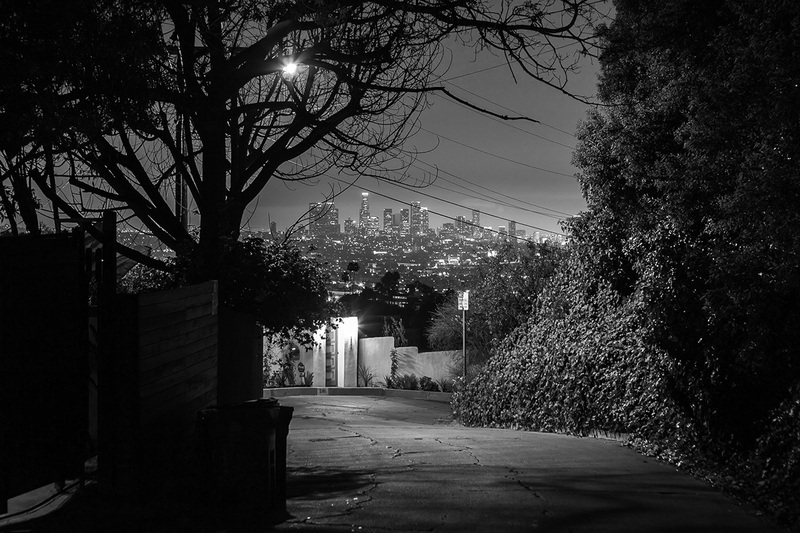 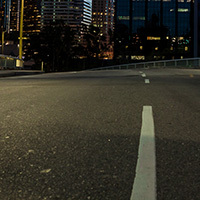 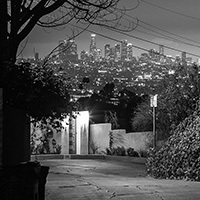 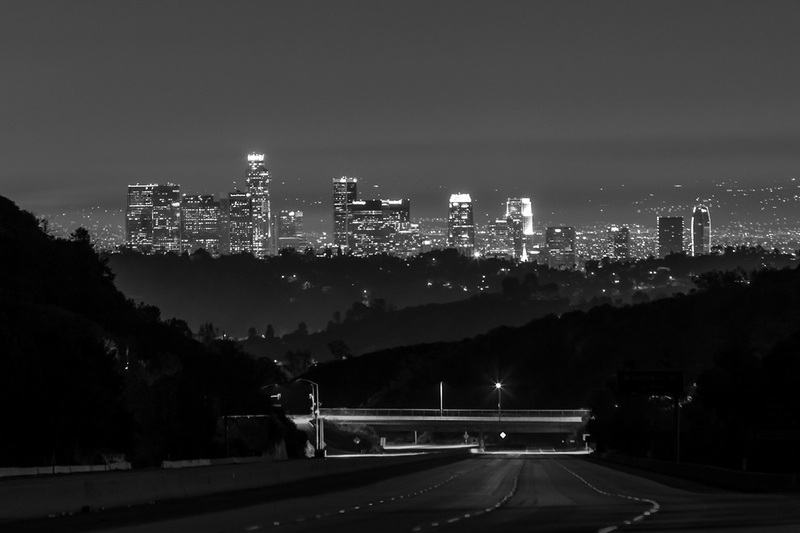 Nobody Walks In LA is a photographic essay showing my unique perspective of the city I grew up in. 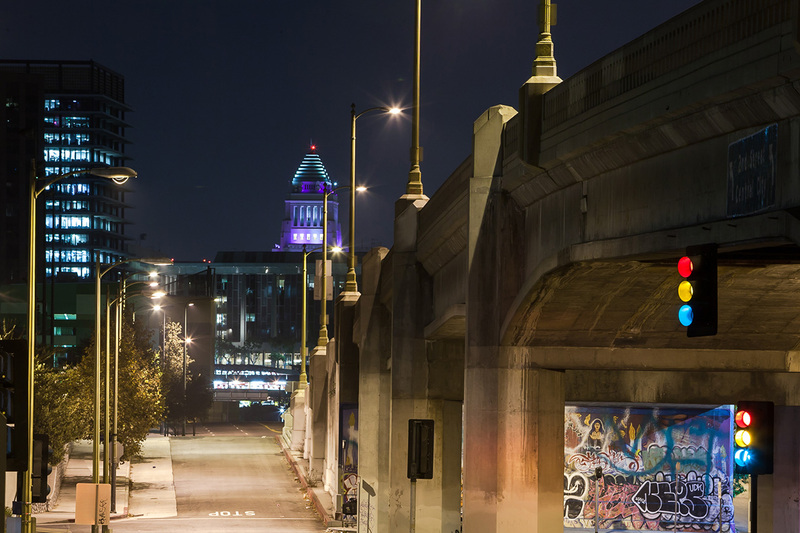 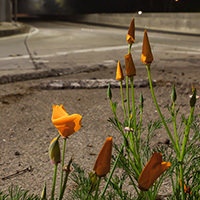 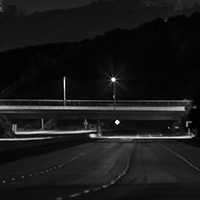 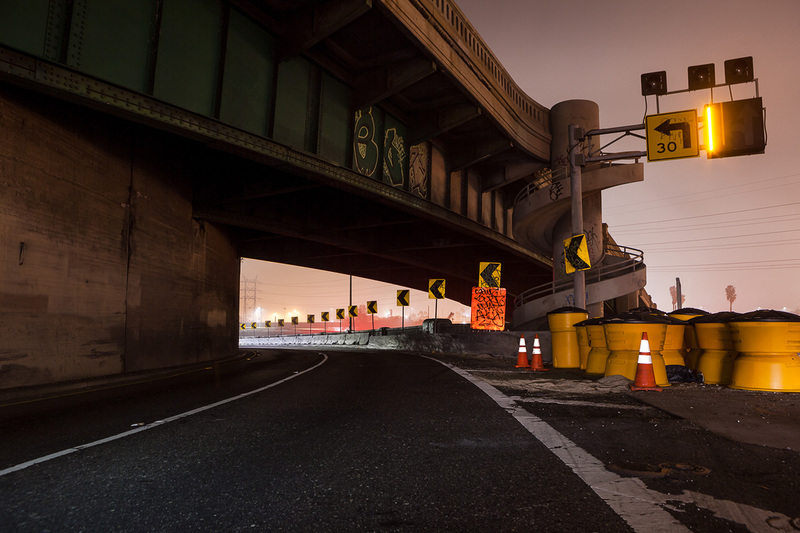 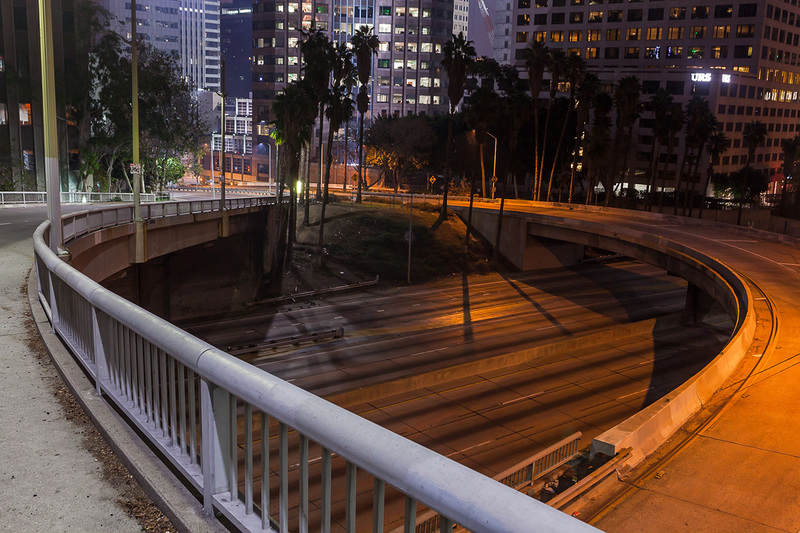 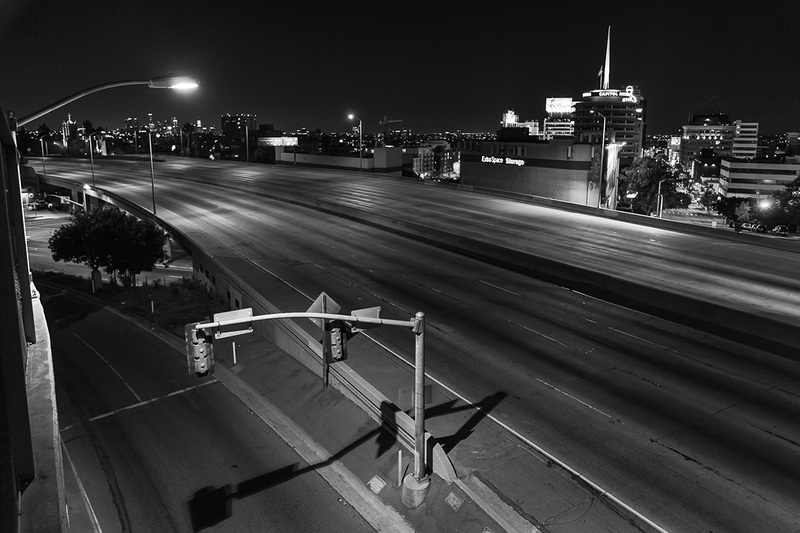 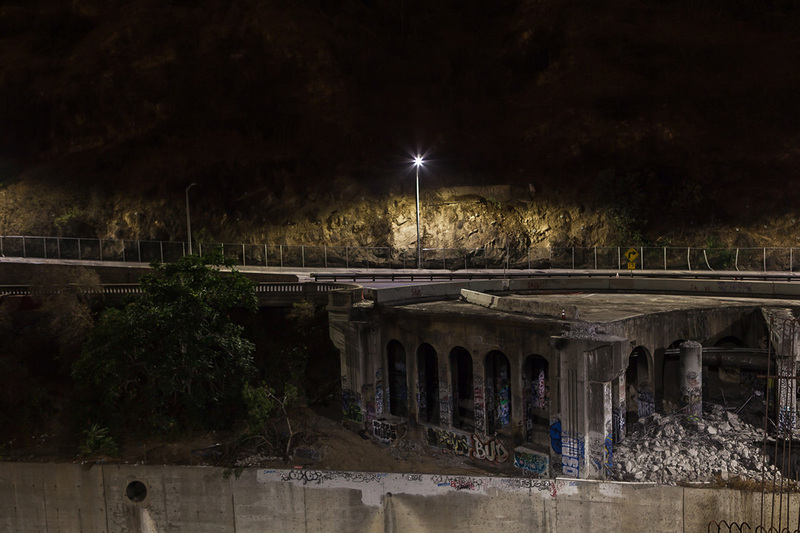 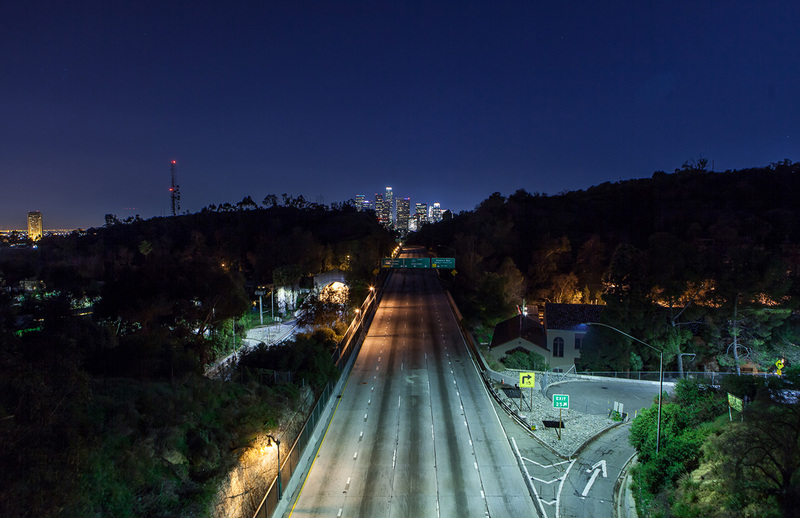 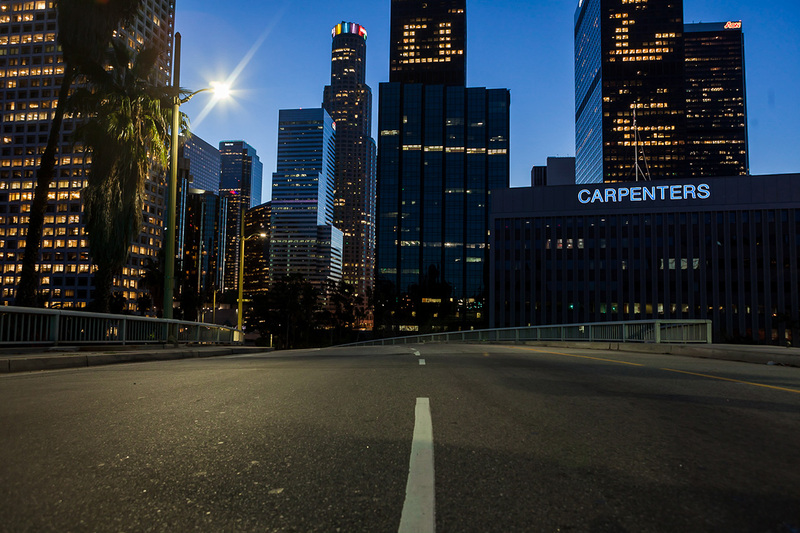 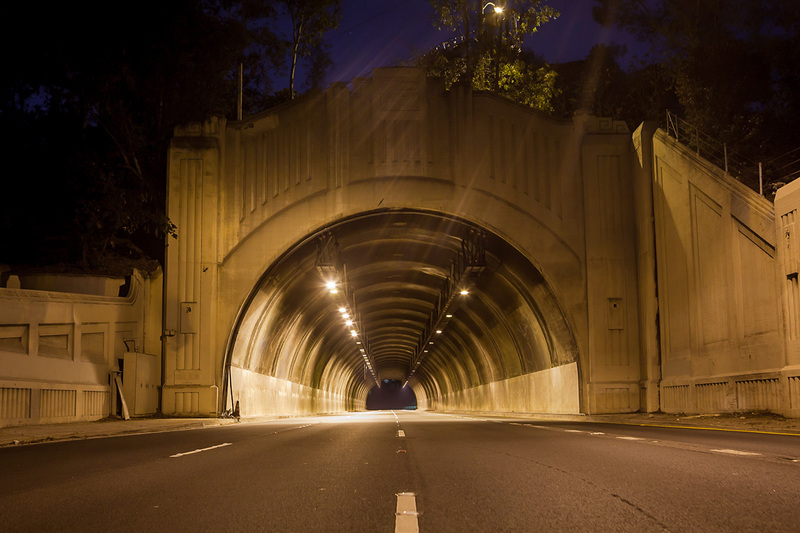 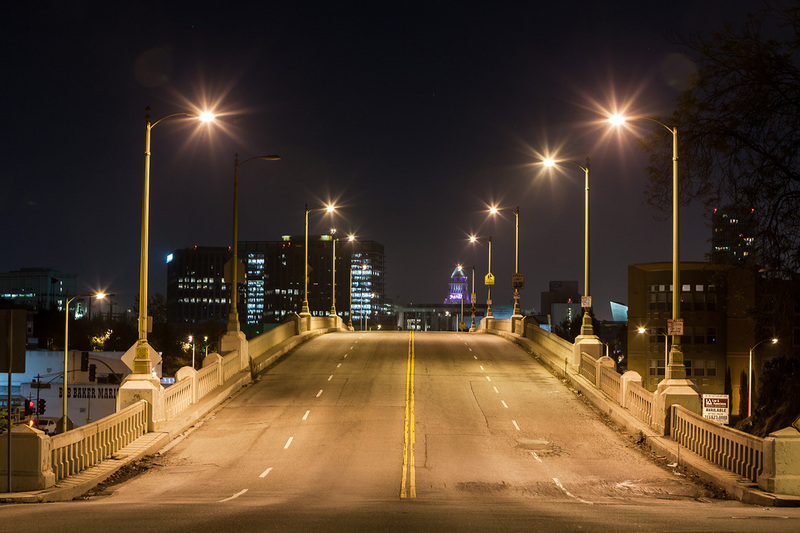 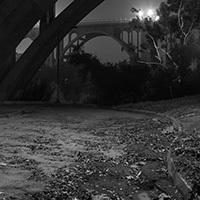 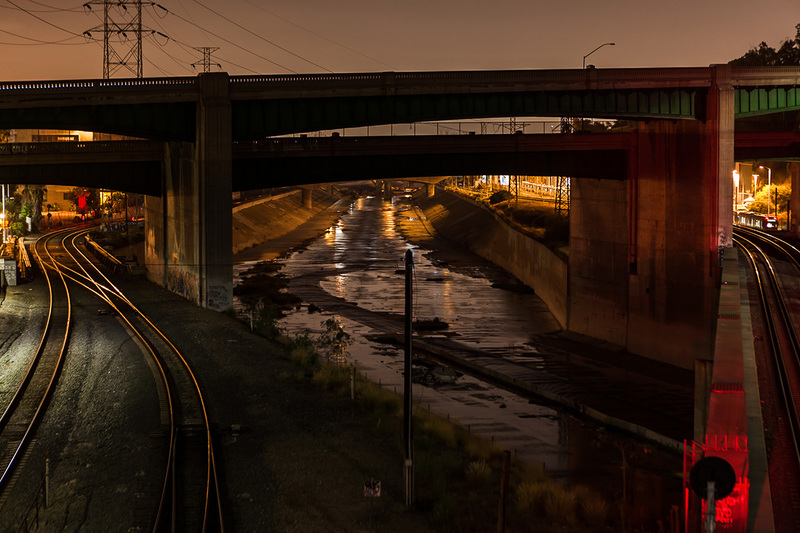 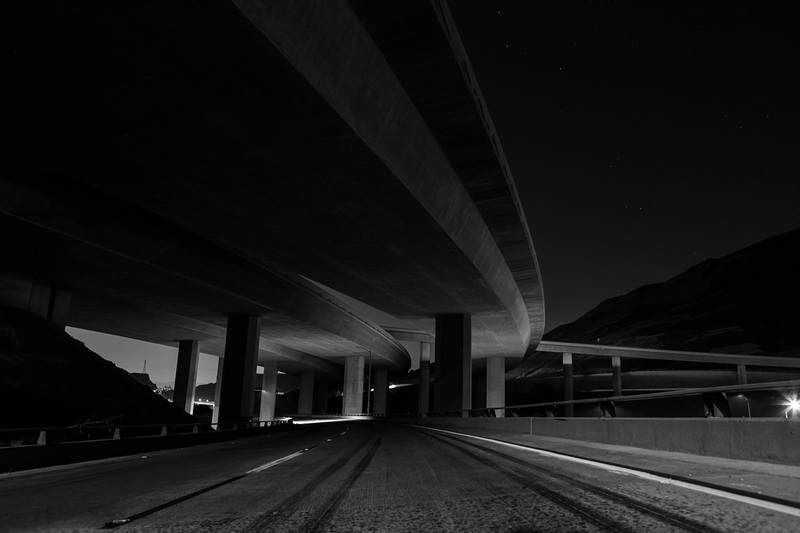 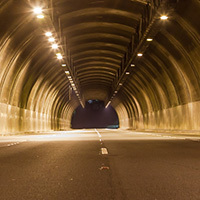 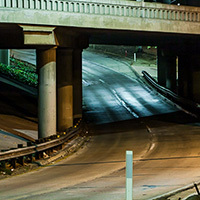 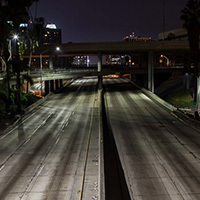 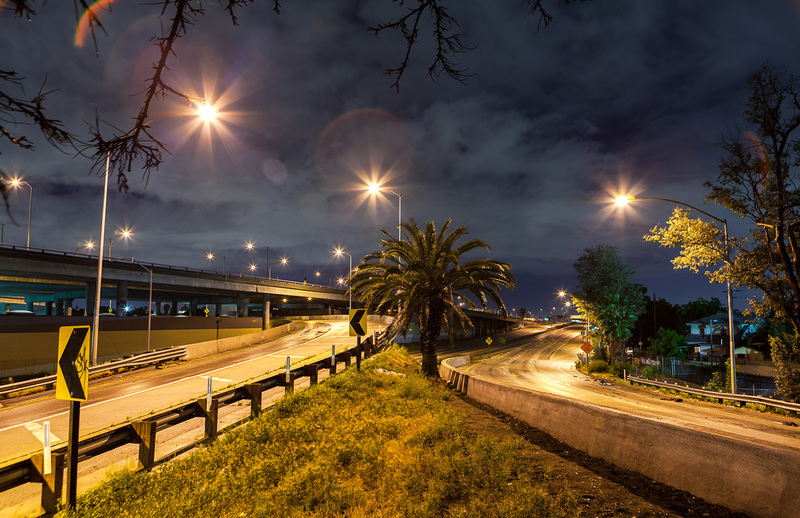 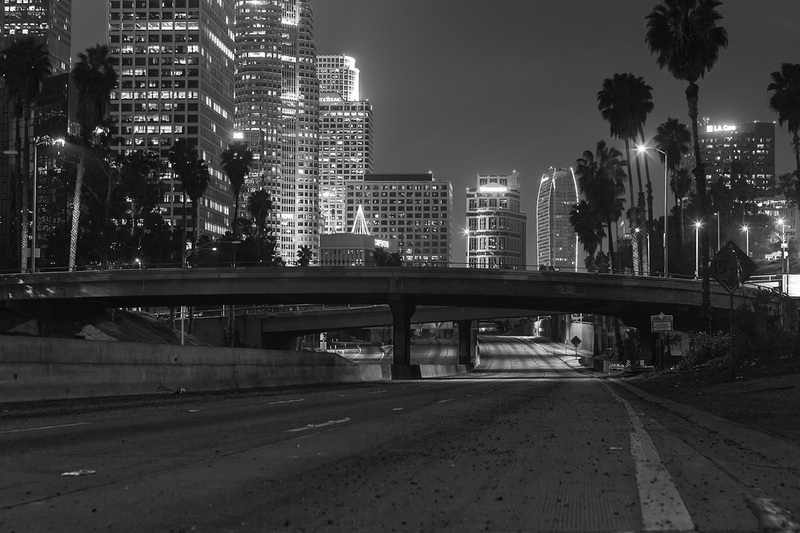 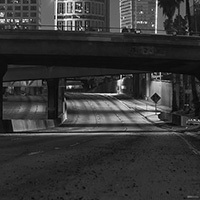 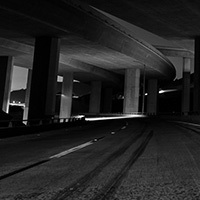 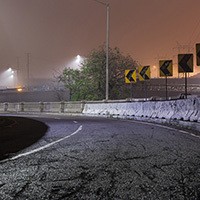 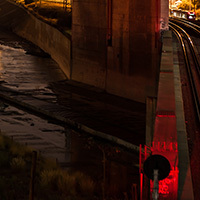 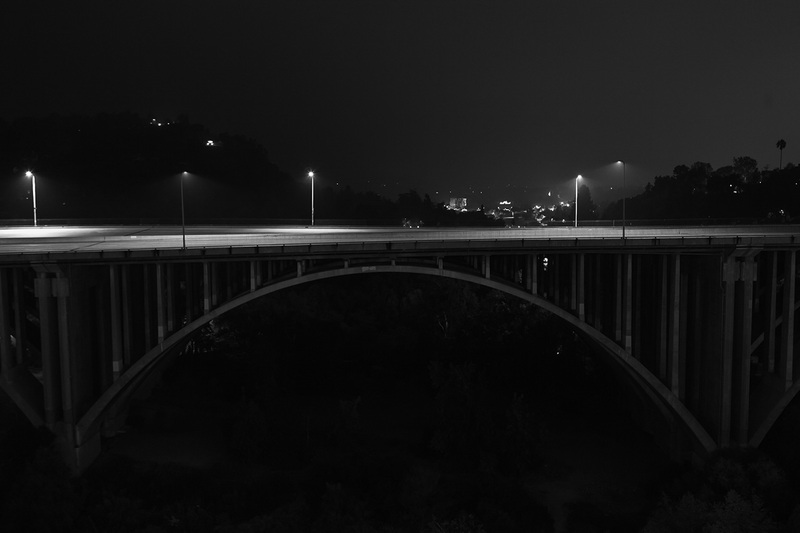 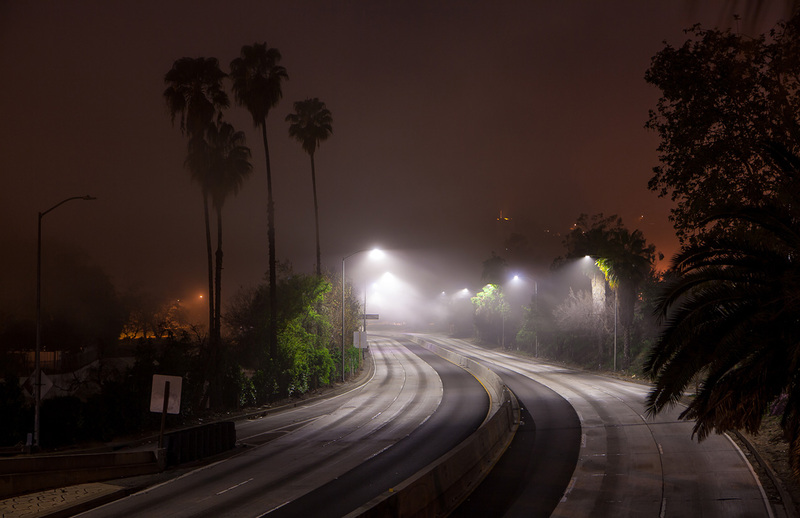 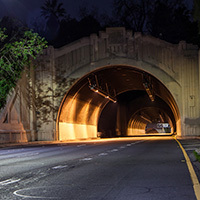 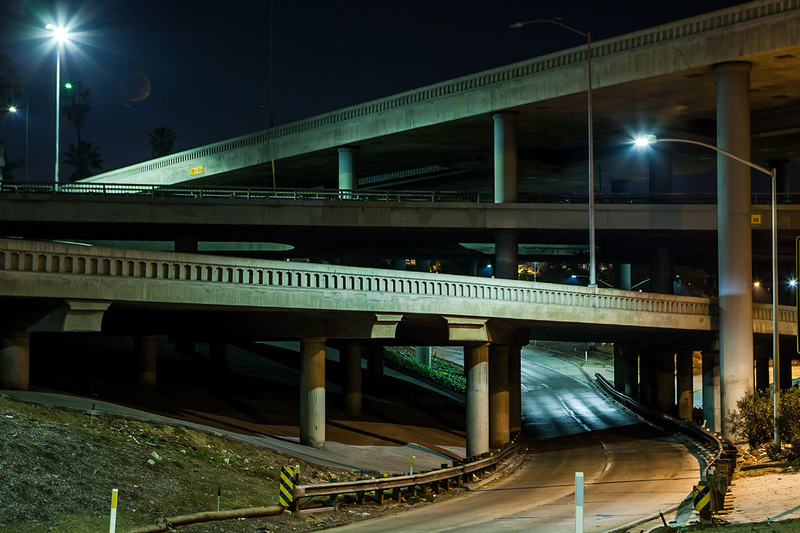 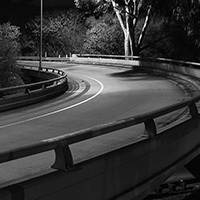 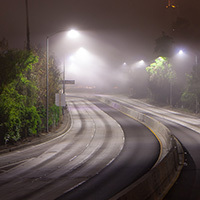 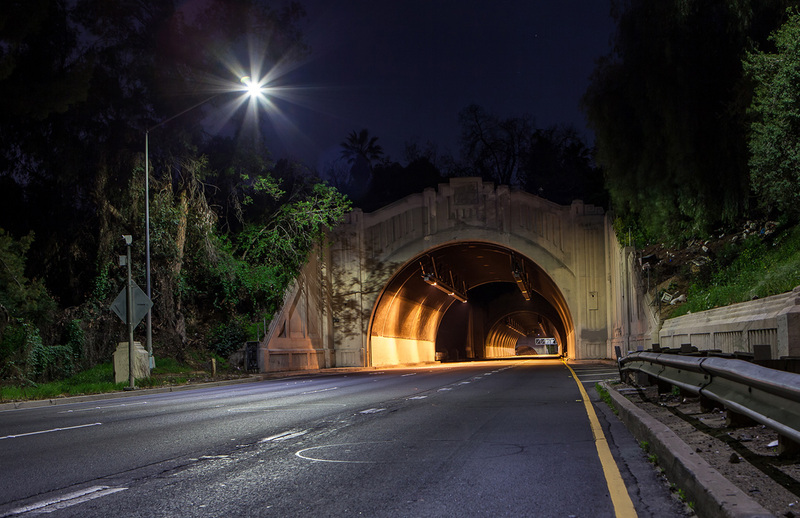 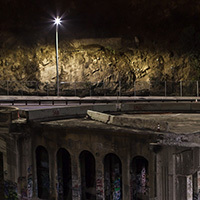 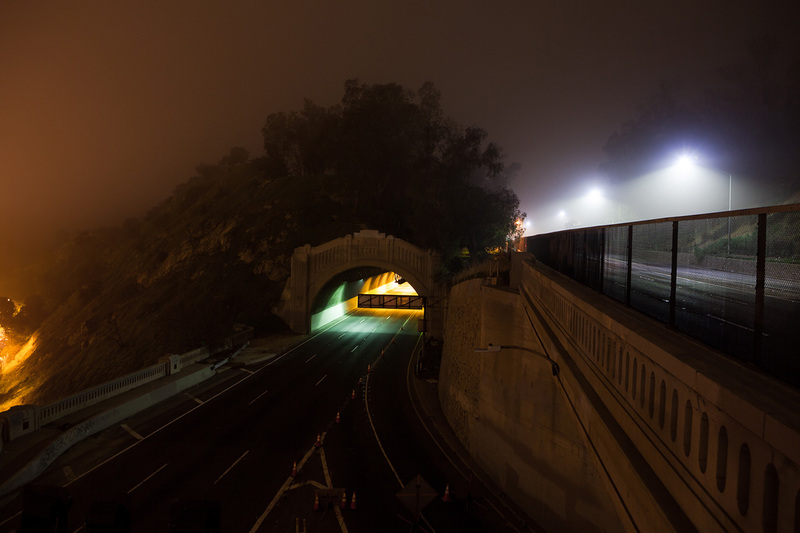 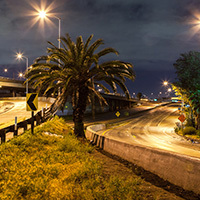 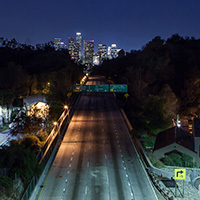 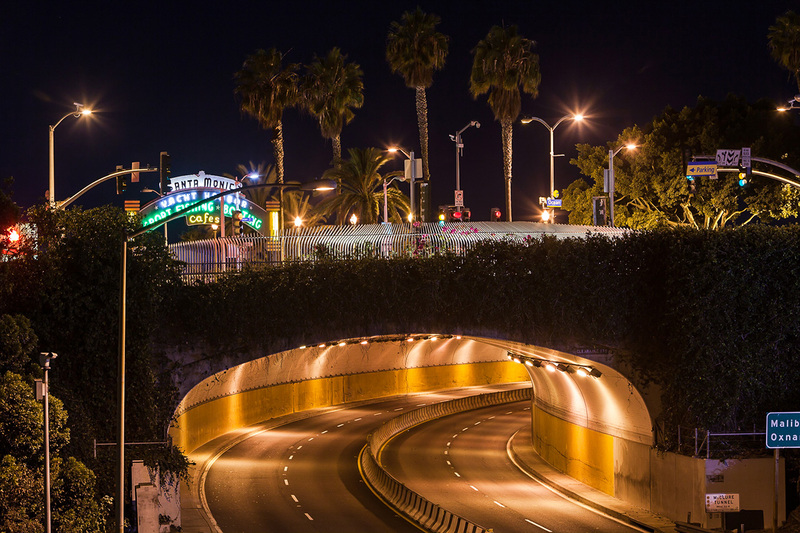 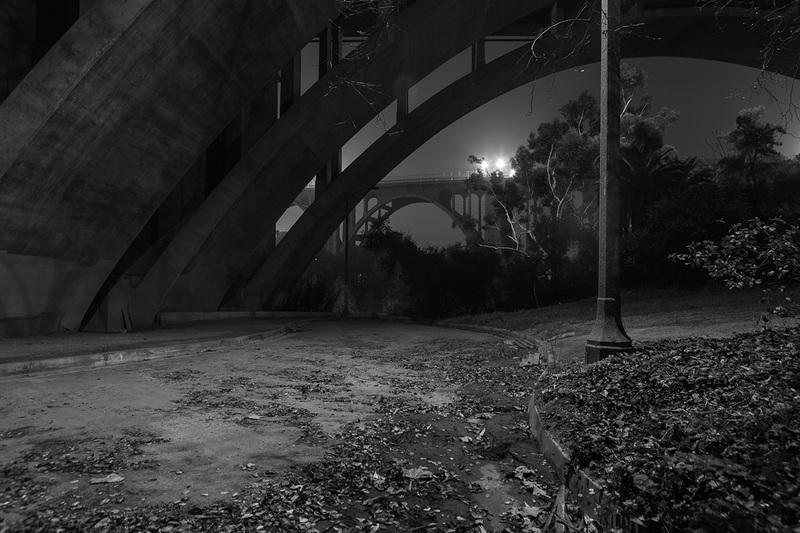 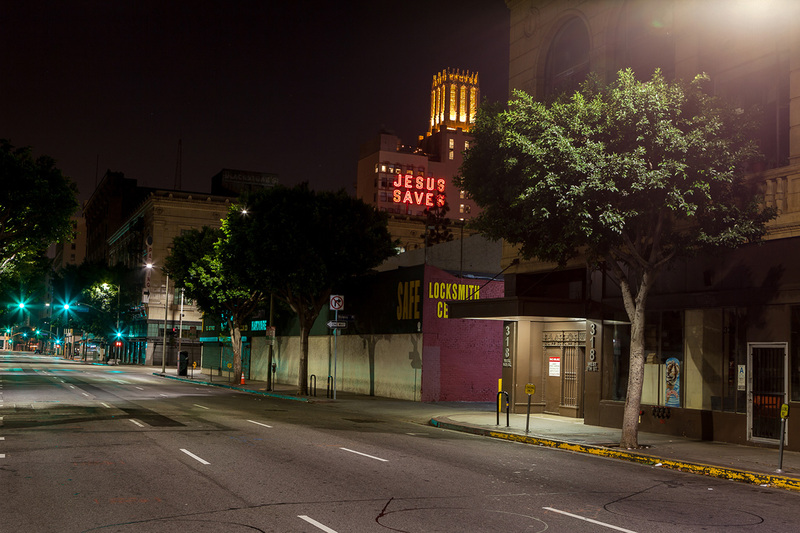 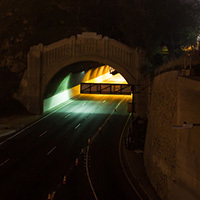 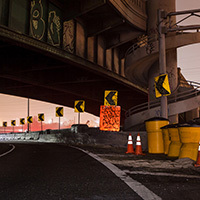 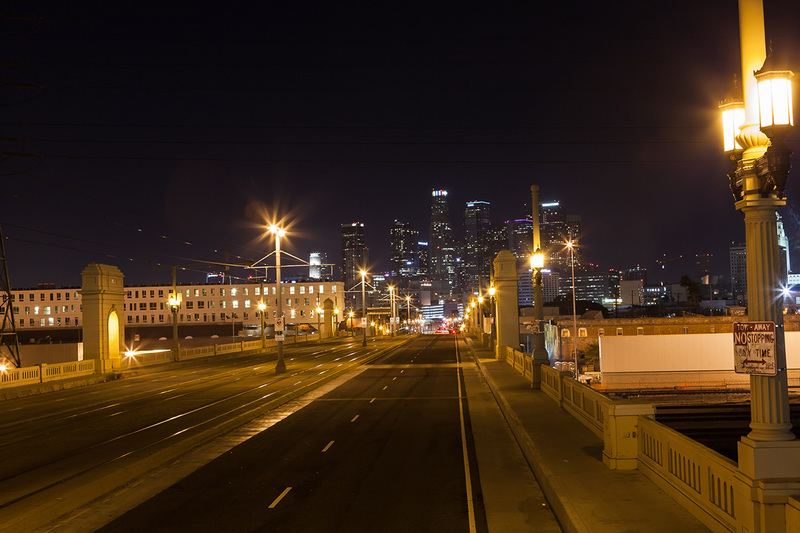 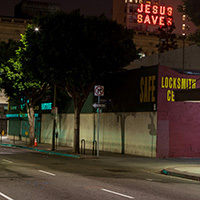 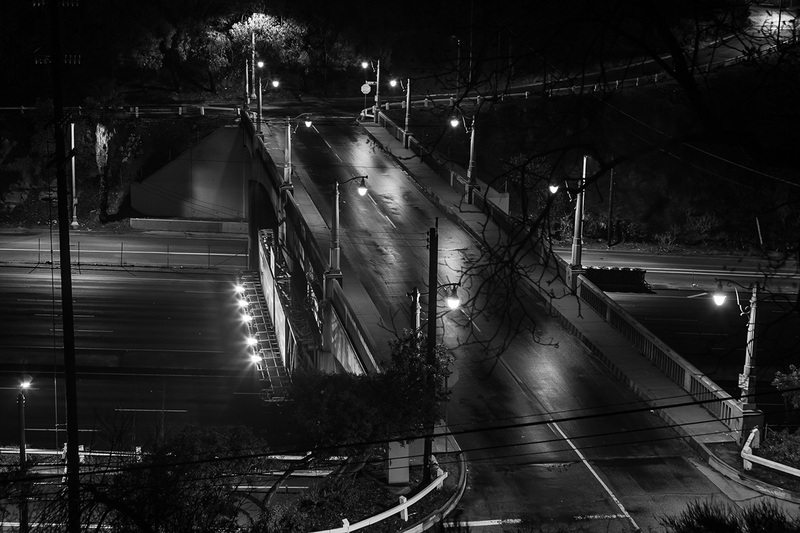 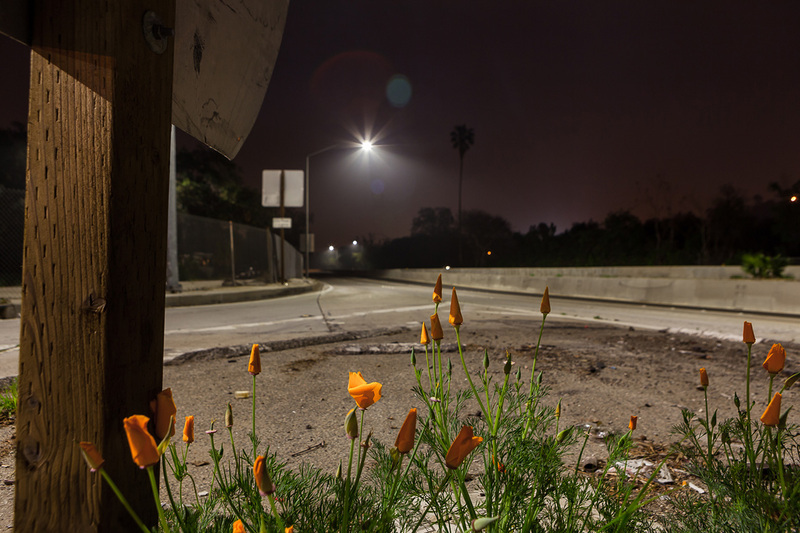 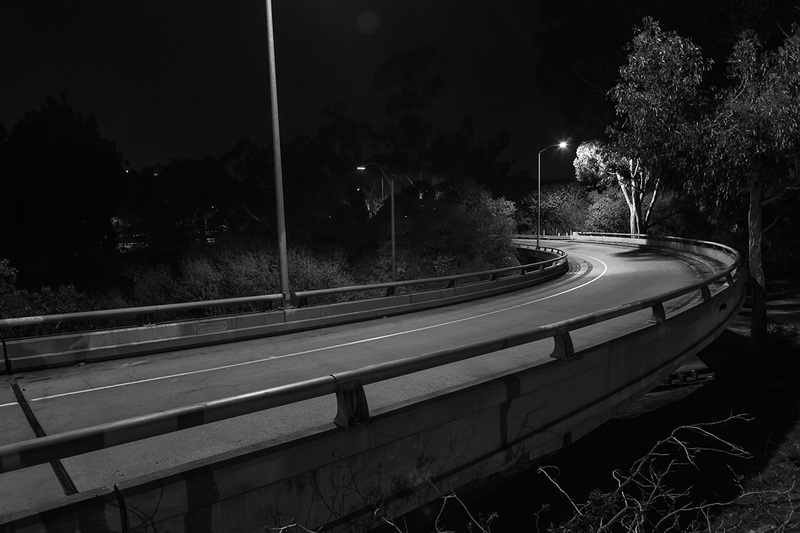 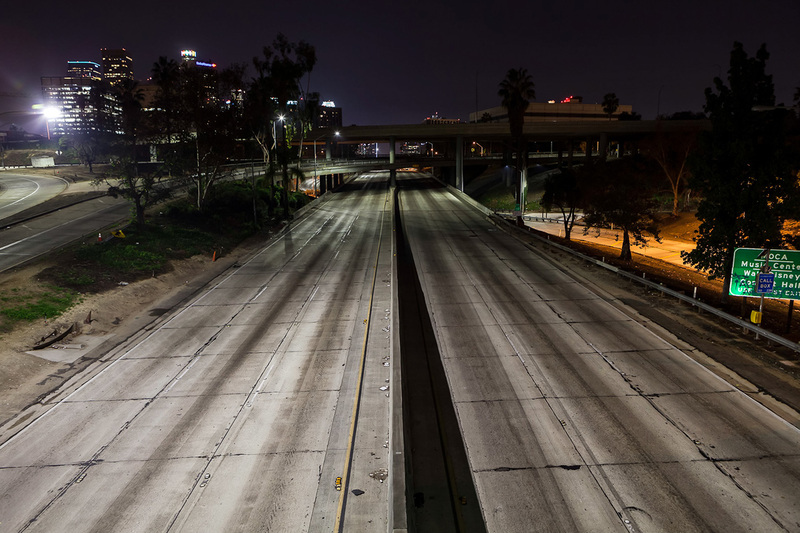 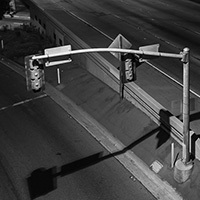 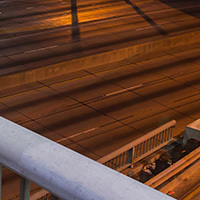 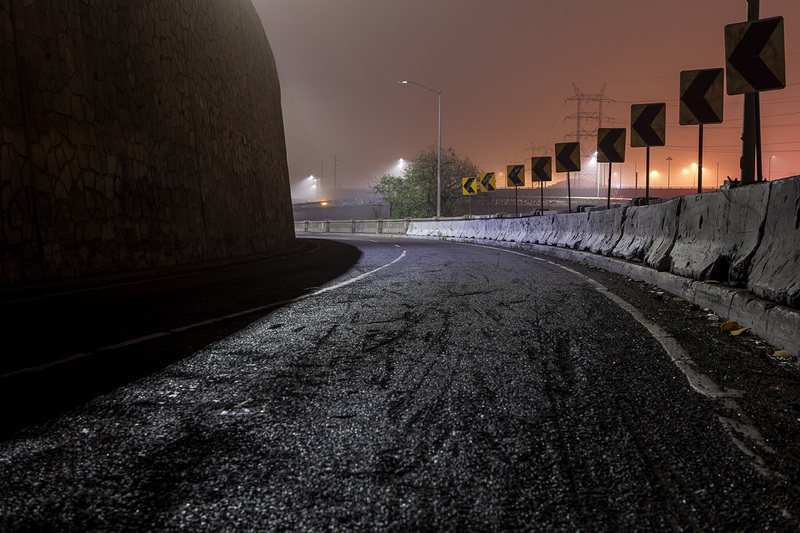 I climbed on freeways in the middle of the night for the last 2 years to capture these haunting photos that tell of an almost mythical version of LA that most certainly does not exist – one without cars. 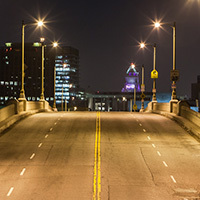 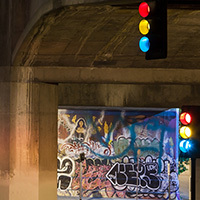 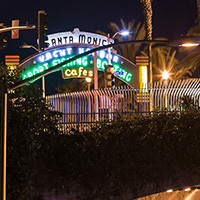 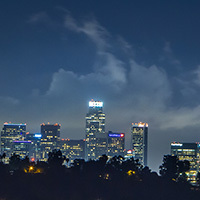 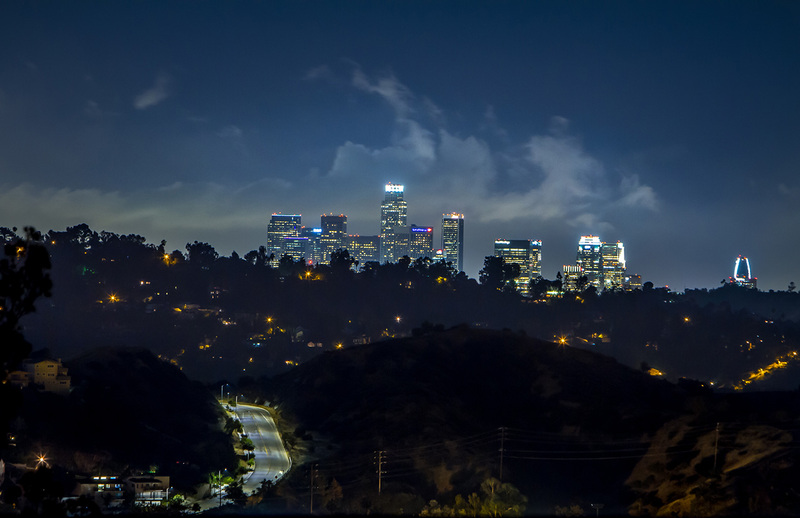 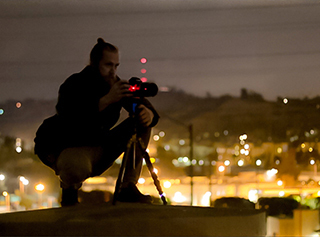 This is not some sorcery or movie magic as commonly seen here in Hollywood, I wandered the city, night after night, for hours searching for just the right spot at just the right moment to snap my shutter and freeze a rare, quiet and naked Los Angeles. 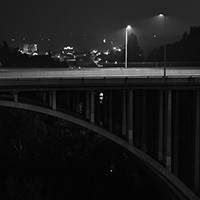 I created a limited edition hard cover art book with over 100 photos. 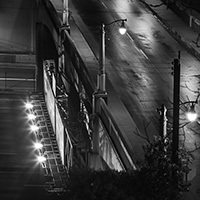 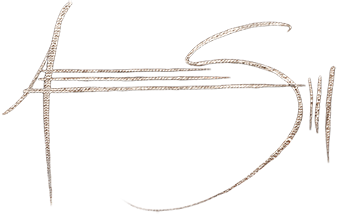 The Book and 30 of my favorite fine art prints are avaliable for purchase.